Home › Quirky › Trigger-Happy Norwegians! For many Norwegians it comes as a big surprise that we rank 11th when it comes to countries with most guns per capita. Gunpolicy.org reports that ‘the estimated number of guns held by civilians is 1,320,000’, which corresponds to every fourth Norwegian citizen – or one firearm per every second Norwegian household. According to the Norwegian Hunting and Fishing Association, about 200,000 Norwegians go hunting every year – which may explain the high number of firearms. 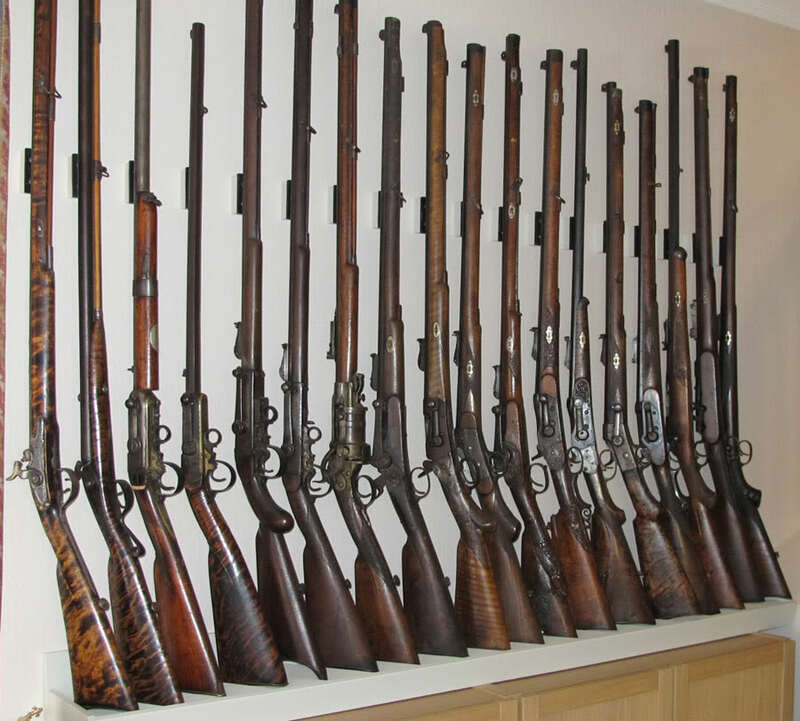 Two interesting facts are that in Norway, the number of rifles in civilian possession is reported to be 720.000 – and the number for shotguns is 600.000 – which means about six guns per Norwegian hunter (!). In addition to the high numbers of rifles and shotguns comes unlawfully held guns which cannot be counted. In Norway the number is estimated to be about 500.000. During the last gun amnesty, lasting from 1 May – 30 September 2008, Norwegian Police only collected about 14,000 firearms.